Literacy is both an important life skill and a form of human connection. It is one important way that we learn about the world and our place in it. We believe that each child should receive skilled, individualized instruction in reading and writing so that they can pursue their dreams and fully develop as human beings. Beyond basic instruction, it is of utmost importance that the children are inspired by the worlds that books open up to them – the places they can travel to, the characters that they can meet and the experiences they can share and learn from, without ever leaving Malayaka House! We are so very fortunate to have our very own library with books that have been given to us from all over the world. The library is used in so many ways. 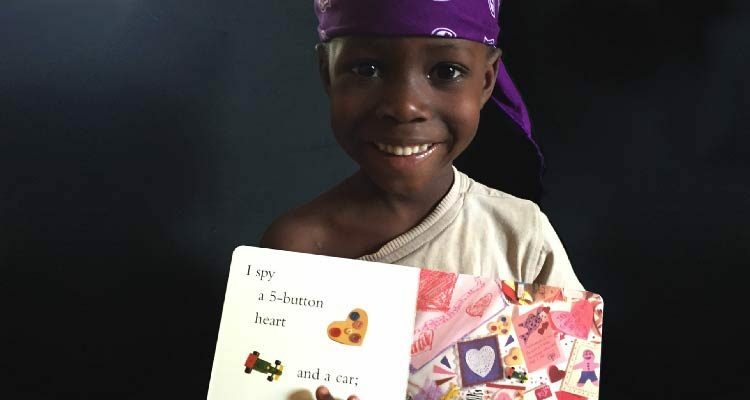 Volunteers read aloud to the children regularly, to develop their vocabularies, their sense of story and to informally work on reading comprehension. The kids LOVE stories and love to hear them again and again. Reading aloud inspires them to do the sometimes challenging work of learning to read themselves, or to reach for that next level. Also, in the library, there are bins of leveled readers, labeled A, B, C etc… and a list of approximate reading levels. Our educational consultant, Sara Baker, comes every six months to re-assess, (typically February and August) and leaves a list with a range of levels for each child. 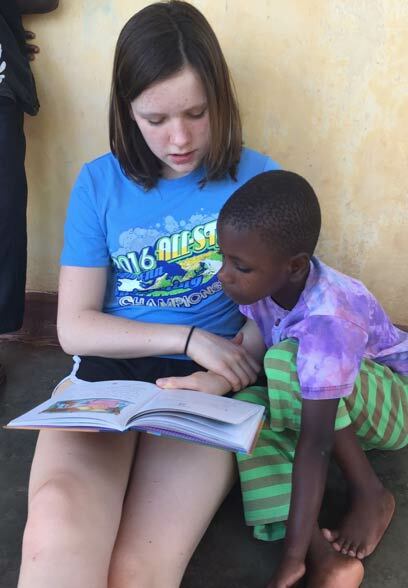 Volunteers work with the children to practice reading accuracy and fluency by having the child read aloud to them and supporting them as needed with decoding and/or comprehension. Sometimes, we have children who find learning to read very challenging. 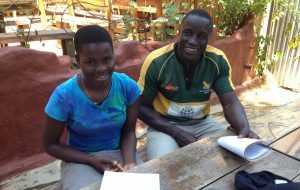 Our tutors use the Wilson Language Program, along with a variety of other remedial materials to work with these children in a supportive way. Sara trains the tutors to use the materials and it is amazing what they accomplish! Within our library space is a small computer lab. The older children work on their tech skills while the younger students work with a reading program called Lexia Core 5. This dynamic computer program provides differentiated literacy instruction for students of all abilities. Lexia’s research-proven program provides explicit, systematic, personalized learning in the six areas of reading instruction, targeting skill gaps as they emerge, and Sara is able to monitor their progress from the US.